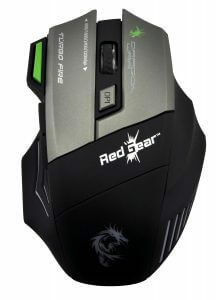 To Play High-End games on PC, we need to have the powerful Mouse along with the powerful configuration of PC. High-end games can’t be played with Normal Mouses that’s why you need some powerful mouses. 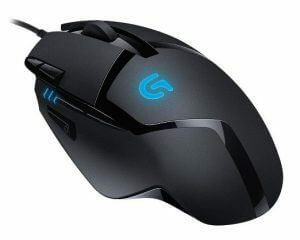 Here in this article, we are going to talk about Top 5 Best Gaming Mouse Under Rs.2000. There are a lot of options available in the market but choosing one of them is the difficult task. 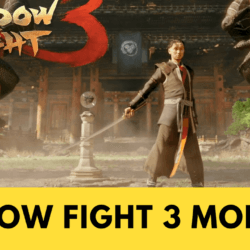 Here we have written this guide especially for game lovers who are in search of Best Gaming Mouse. The mouse is an important component of PC and it becomes more important if you are a gamer. 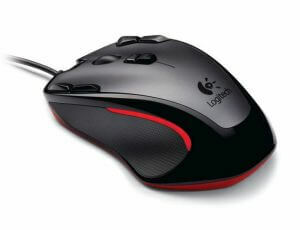 While playing the Game Mouse plays a vital role and having a powerful mouse makes your gaming experience greater. It is the Best Gaming Mouse you can have under 2000 INR. 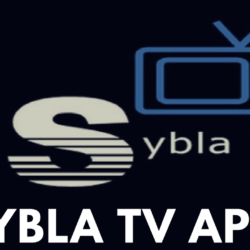 It is built with the damage-resistant material. It has eight programmable buttons and Hyperion Fury’s onboard Arm Processor powers the Fusion Engine for incredible tracking speeds. It has four dpi settings 4000 to 250 DPI in the blink of an eye. You can use Logitech Gaming Software for DPI settings and personalize. It’s the another Best Gaming Mouse Under 2000. It has nine programmable buttons which let you move certain keys of the keyboard and it has 2500 DPI Optical Sensor. You can set colors as per your needs with the Logitech Gaming Software. It has a Symmetrical compact shape which Feels comfortable in either hand and perfect for gamers who don’t like a large mouse. DragonWare Thor is another best gaming mouse for those who are looking for a good Gaming Mouse Under 1000. It is priced at 999 INR which is a quite good price for gaming mouses. This is the Best Gaming Mouse Under 1000. It has Nine Programmable Buttons which can be customized. It has four dpi settings which can be adjusted according to the screen size. Here comes another great gaming mouse Under 2000 with many unique features. It’s a lightweight mouse and durable also. It has TUNED TO PRO-GAMERS SPECIFICATIONS, ON-THE-FLY DPI SHIFTING, METAL SPRING BUTTON TENSIONING SYSTEM. 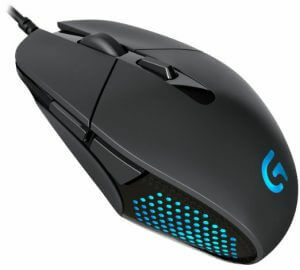 The Logitech G302 Mouse comes with Blue Lighting, 4 DPI settings (from 240 – 4000 dpi), 6 Programmable buttons, with up to 20 Million clicks durability. 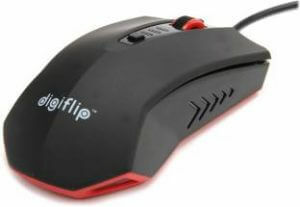 DigiFlip is also a good gaming mouse for Gaming Lovers. DigiFlip mouse is available Under 2000 INR. It has the good attractive design with two side buttons. Its adjustable DPI allows switching between 800, 1600, and 2400 DPI for maximum performance. It has LED lights also which makes the gaming experience greater in low lighting. 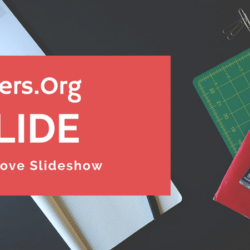 If you are a gamer then you obviously need a gaming mouse and here we shared the perfect guide to choose the Best Gaming Mouse. You can buy any mouse which meets your requirements. 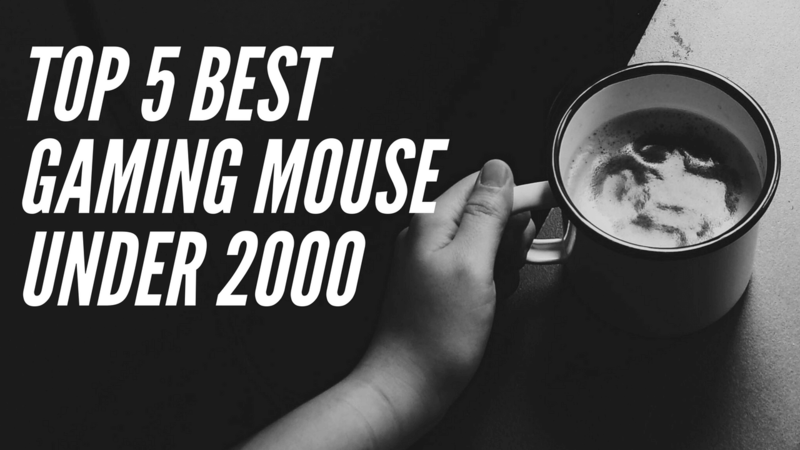 If you know any other good gaming mouse under 2000 then please share below in the comment section. We will add that to our list.